The emphasis on the age has a wistful effect, which works nicely with the sentimental feeling of the posters. I’m intrigued by the premise of a girl going from outcast to It Girl overnight, and how one came to live the other’s life. There are a few obvious possibilities (twins, birth secrets, that sort of thing), but I want to see how this drama handles the switched-fates setup; I’m used to seeing this setup play out for comedy (say, as with Parent Trap), but the School franchise is all about depicting the lives of modern youth with a tinge of realism. We know bullying rears its ugly head, and we’ve got a mysterious disappearance to contend with as well; I expect a nice mix of light and dark, as the previous series did so thoughtfully. It looks like the cast is having a blast on the set; it’s all smiles for Kim So-hyun and her two co-stars, Nam Joo-hyuk and Yook Sung-jae. So while I’m bracing myself for some angsty twists for the trio in the drama itself, at least they’re enjoying the ride behind the scenes. 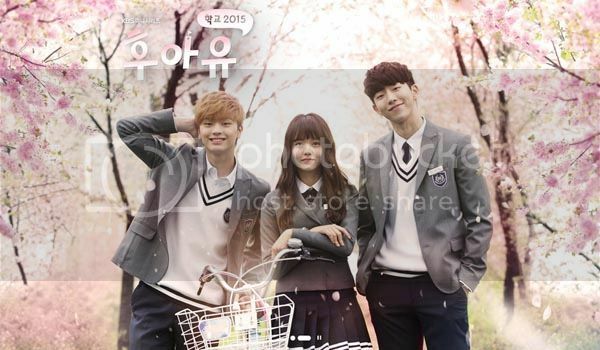 Who Are You—School 2015 is all set to premiere next week on April 27. 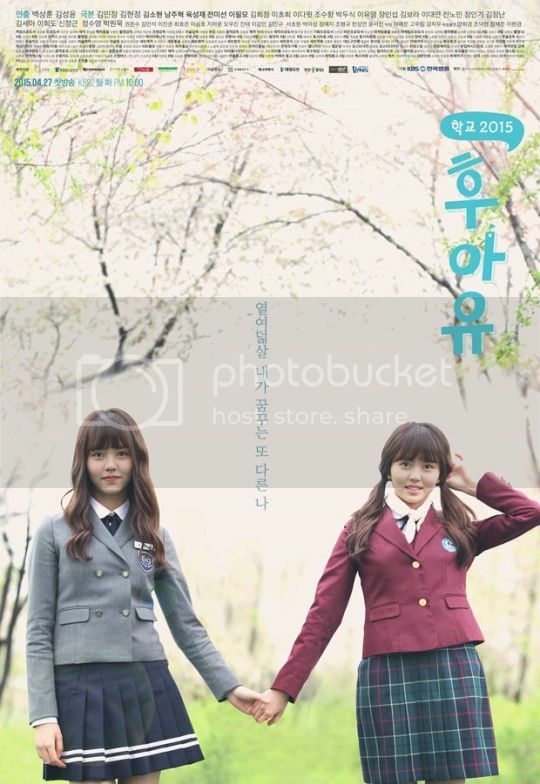 School 2015: Lee Yubi out, Kim So-hyun in? I didn't think there was any mystery about it - hasn't the twins setup been all over the Internet for ages? is it just me or this trio does give similar feel to the trio in Nobuta wo Produce? anyway, i'll be looking forward for this drama because of Kim So-hyun. hope it's gonna be good. OMG now that you mentioned it, it does! 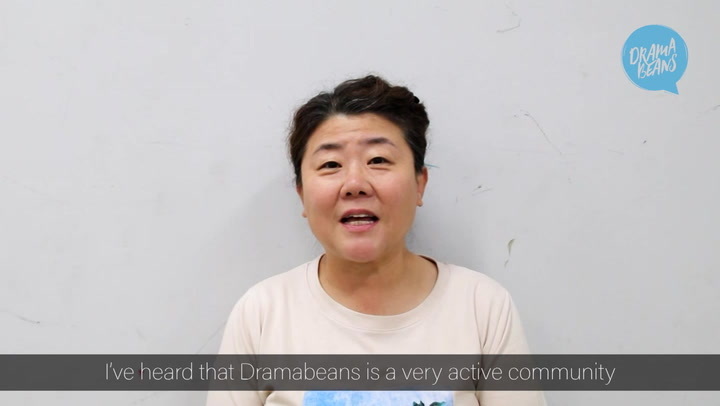 If they really going to that direction, I would love to see how they will make it work in Kdramaland though no one ever beat the extremely odd yet adorable Akira. If it's like NwB that would be awesome. That show still gives me feels looking back on it. Yamapi was so delightfully weird. The orange hair is giving me flashbacks lol. That show still tops on my favorite high school dramas of all times. Cannot unseen now lol Akira is shameless and free spirit or maybe, too free of everything in a good way, of course. It will be great if Sung-jae's character can be as close as that. Even Yamapi can't outdone that role himself since then. Yeah actually, now that you mention it, it's giving me Nobuta wo Produce feels all over. I still have that song! I was gonna say it sounds like a shoujo manga, especially with the blonde and black hair rivalry. speaking of that show i haven't been able to watch it anywhere with all the episodes in good quality..can anyone recommend a good site? Try search on dramacool website. Isn't it Seishun Amigo though?Daite Señorita is Yamapi's single if I'm not mistaken. I'm really looking forward to this one. The teasers look cute. 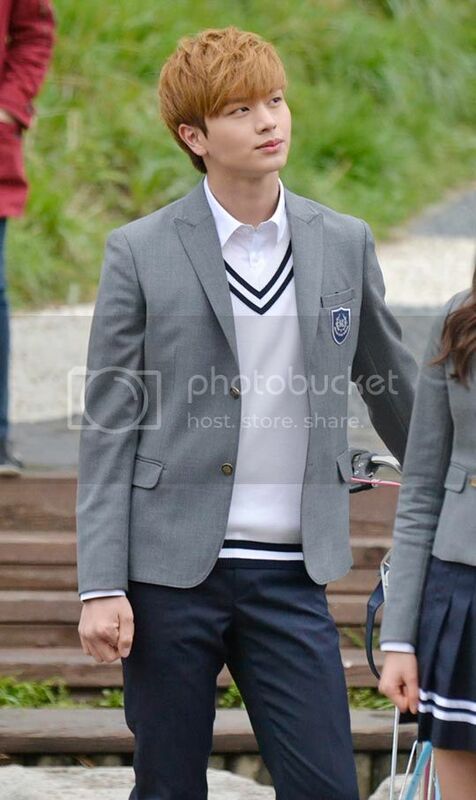 Plus I love that one of the other students is Park Doo Shik. He's way too old to be playing high schoolers, but I always like him in his roles so I can't complain. Kim So Hyun is only turning 16 this year and is playing 18-years-old roles... So looking forward to her big lead from this show! Her acting skills are really great ??? Kim So-hyun is just so adorable. It's nice to see her looking so happy here after her cameo in Smelly Girl. And she's so amazingly talented, I'm excited for her first lead role! Anyway. The writing is the most important part. I hope they do as good a job at dealing with realistic teen issues as School 2013, without getting sidetracked too much with the mystery aspect, that's always been the heart of this series. It's not ACTUALLY her "first lead role". It's her first lead role on one of the major networks. She was the female lead in Reset, and did quite well in that Drama, which really was her very first lead. Ah I see, thanks. I didn't watch that so I hadn't realized. Would you recommend it? 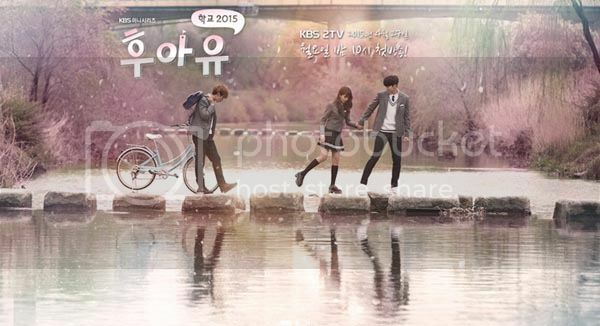 School 2013 set the bar very high and judging from its whole plot and cast, I still cannot let my hope soar so high. So many things can go wrong with the whole fate-swapping thing but I'm having my fingers crossed because I want to love this! Still, I think there'll be some nice angsty twists. JB, don't you want to put the teasers too?? 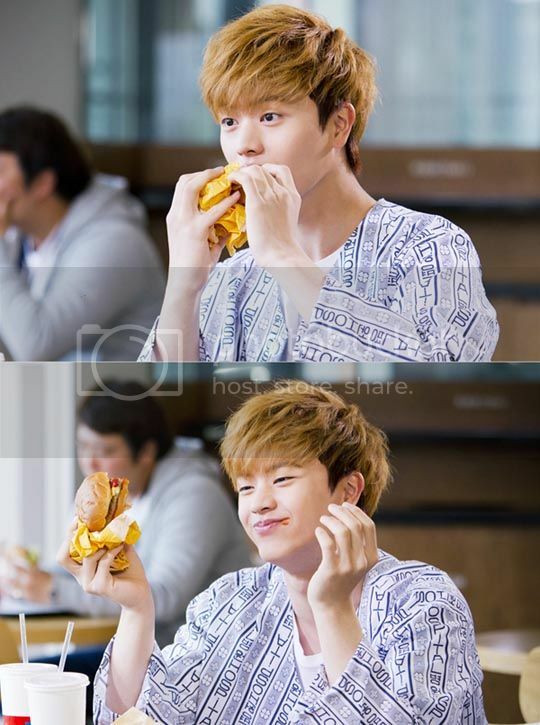 The teasers are just so cute! do girl students in korea really are allowed to use skirts that short ? I was about to ask the very same question, then I see yours. Ive been wondering about it for sometime now. Here in Japan the high school girls skirts are so short you can see their underwear sometimes when they go upstairs. It's as short as in the picture and some are even shorter, I kid you not. But it is allowed and only for high school students. Junior high school students have to keep theirs at knee length. wanna watch thiss!! first bc its kim so hyun, I like her acting since I miss you then after watch the promising teasers I became really excited!! Yee I wanna watch thisss. 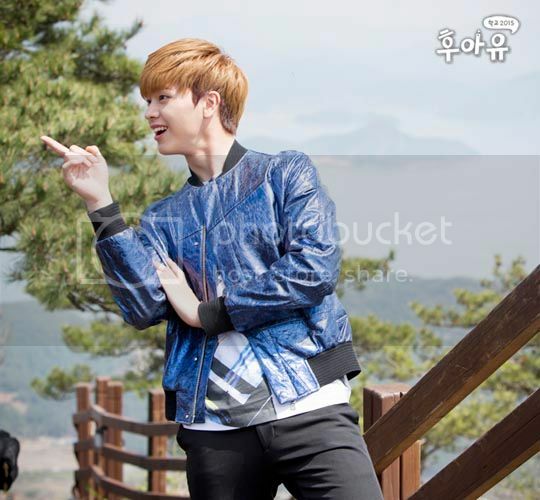 The male lead was so funny and cute in Surplus Princess (although he had a minor role). The uniforms, I must say, are..ugh. The second skirt makes poor tiny Sohyunnie look fat. The second teaser is really intriguing!! Can't wait!! 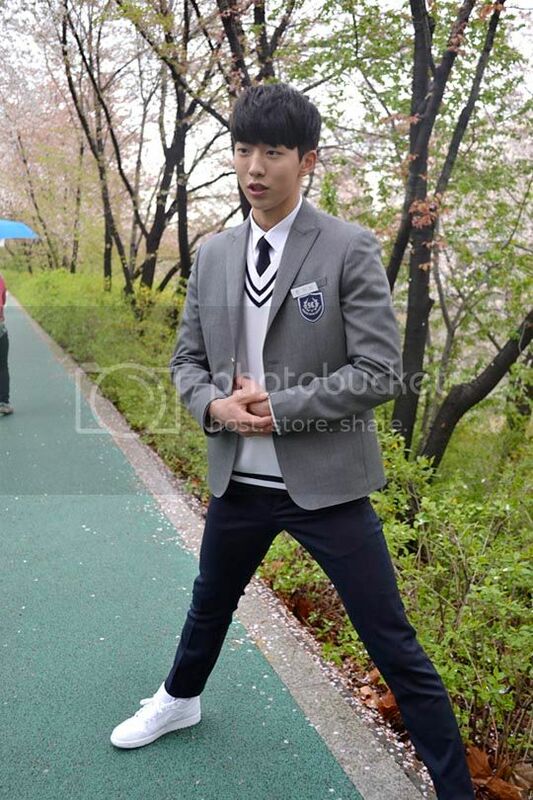 I'm sort of still stuck on School 2013, so I'm not sure I'm really ready for School 2015 (I could have waited a few more years for another instalment). The outcast-to-it-girl premise could be interesting, although I'm pretty bored by these posters. They are sweet and all, but lack originality. I'm not digging the girl-needs-guy-to-cross-stream either. I hope she won't be a damsel! Also very much hope this one will give us some interesting actors (I'm not familiar with anyone cast), since that has always been one of the great things to come out of School series. Yeah agreed! At least if there's a kiss scene it wouldn't be cringe worthy LOL! High school Love On was so awkward.. But who knows maybe Kim So Hyun can pull it off naturally? I sincerely hope that.. Yes but... but... does his hair really have to be so orange? I've watched so many dramas that I've a new policy, I don't watch more crap, only fresh and original dramas. Obiously, I'm not wacthing this. The posters are sweet and I like the leads. Looking forward to it. 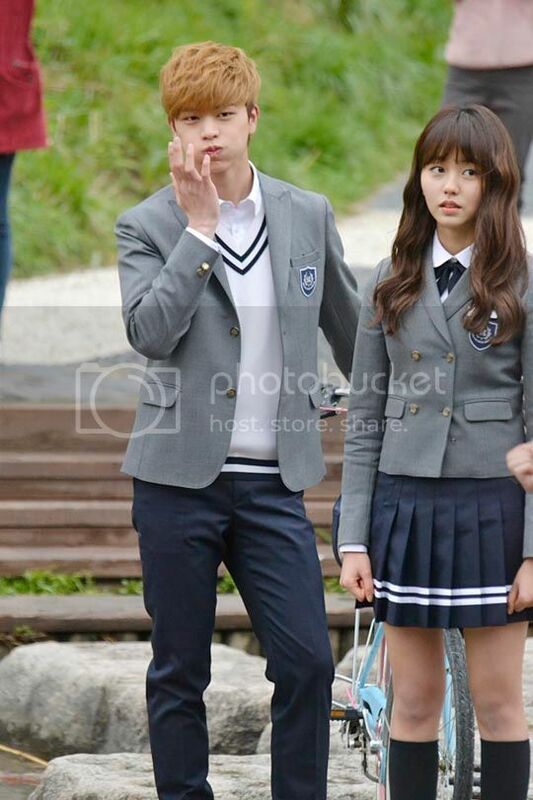 School 2013 wasn't my cup of tea; I hope this one does better by it's extended cast of characters. But I hope there's more than that. That last poster is so sweet and pretty.